This is a summary of the steps we use when purchasing software for our business. You can see the full article here. Once we choose a software package, we usually stick with it for YEARS, so it is always worth it for us to spend a few days researching so we can make the right decision. Outline the problems you are hoping to solve. Ask other employees to see what everyone thinks is important. Prioritize your problems and make a list. 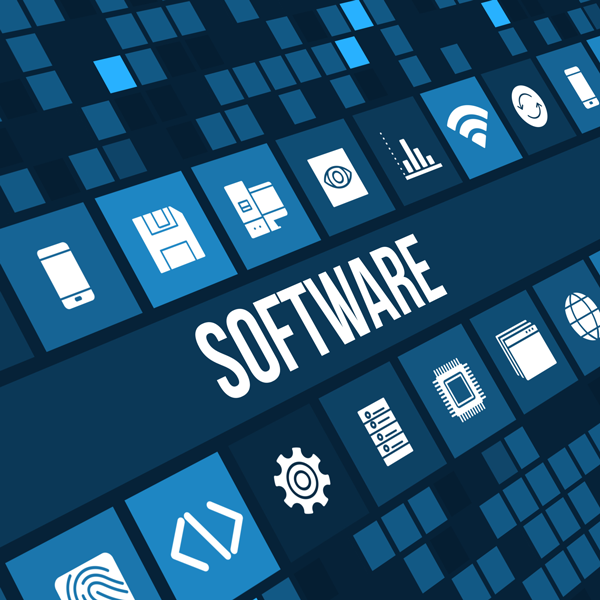 Figure out what software you already have and how this new software will work with it. Check the app stores or marketplaces of your current software. If needed, check review sites like softwareadvice.com or capterra.com. If you still haven’t found any good options, try searching online using specific phrases that include your biggest problems and look through the “Features” pages of the websites you find. Good software is worth every penny. Don’t settle for something inexpensive and inferior. Use a trial version of your top two options and test out a sample of your real data and processes. Take time to set up your software correctly the first time, and get training and guidance as needed.